Come to us for mini skips, enclosed skips, and open-end drop door skips. We have all kinds of skip sizes and containers, including grab lorries. 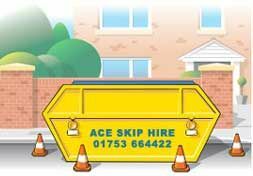 Call in ACE Skip Hire to take care of on-road skip permits. If your area is not permit-friendly, our drivers operate a handy wait-and-load service for swift removals. Get essential materials delivered in whatever quantity you require. We supply aggregates, top soils, and compost for your total convenience. 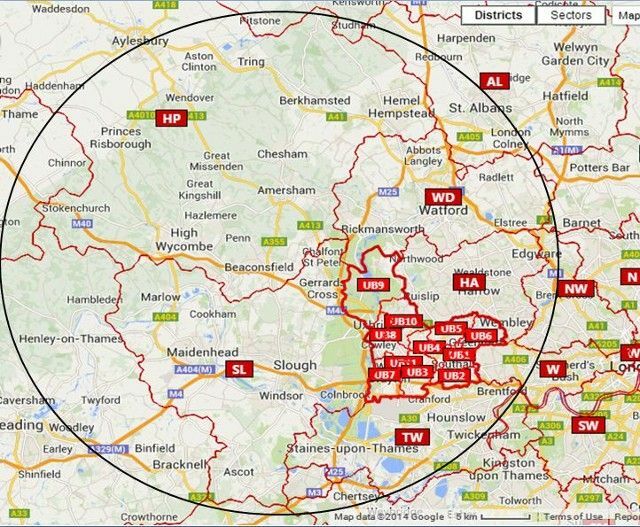 Call Ace Skip Hire in Gerrards Cross, Buckinghamshire, wherever you are based (see our Areas Served map) for a polite and friendly service. We're here to help you choose the correct skip for your purpose, and have years of experience and pride ourselves on supplying skips for all types of waste in a variety of designs and sizes, to supply efficient waste removal. Our skip size range is from a 3-cubic yard mini skip to a 20-yard monster skip. 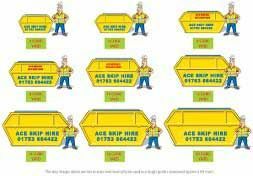 Ace Skip Hire also offers a same-day drop and pick up service, grab loaders, and more. Telephone us to place an order or to receive advice from our many years of experience. 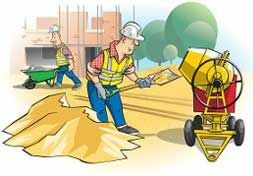 We are not just a skip hire company, we offer you a host of services and have also got the essential materials you need. View our areas served page and map below for more info. 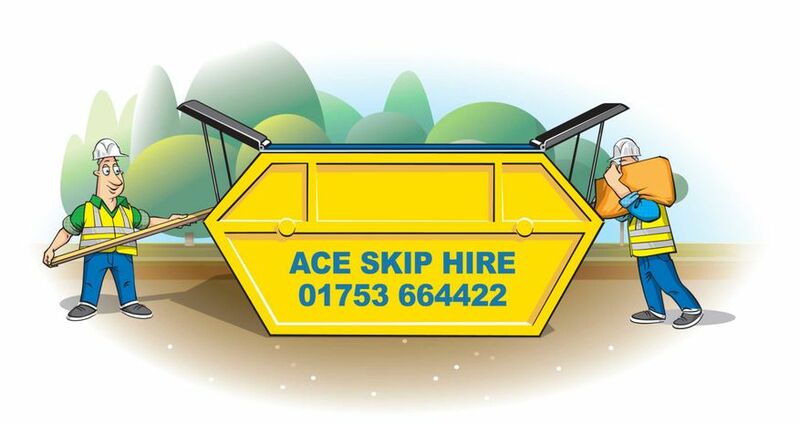 Request a quote from ACE Skip Hire when you need to hire skips or buy aggregates. Contact our skip company in Gerrards Cross, Buckinghamshire, to discover more about wide-ranging options for waste removal.